Only 2 weeks left, apply now! 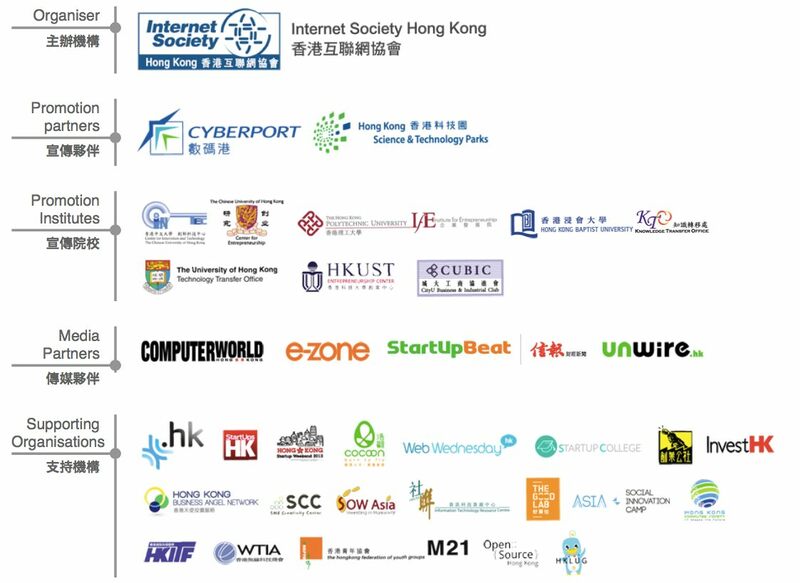 This award is the first of its kind, in order to recognise ICT startups that have developed innovative and quality ICT solutions, promote entrepreneurship and startup culture, foster the startup community and its whole ecosystem in Hong Kong, encourage companies to apply ICT to create social impact for the benefit of the society. This award has three streams including Consumer Market Stream, Business Market Stream and Social Innovation Stream, targeting at different products and services. to free participation in International ICT Expo and InnoCarnival. iv. Attachments or supplementary information (if any). 3. Submit the hardcopy of the all the above documents to the Organiser’s Office (Address: Room B, 11/F Yam Tze Comm. Bldg., 23 Thomson Road, Wan Chai, Hong Kong) no later than 12:00 noon on 24 January 2014 (Friday).